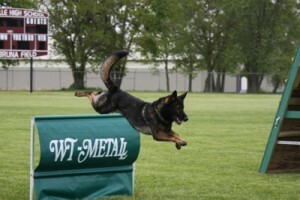 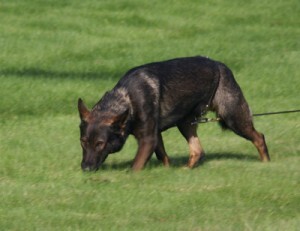 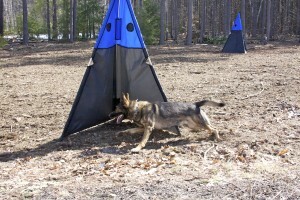 CIA trainers offer a wealth of experience in canine sports.  From AKC obedience, to Ringsport to IPO, and the very popular K9 Nose Work, the fundamentals of operant conditioning and general principles of learning apply and CIA trainers can assist you in learning how to excel in all aspects of training and competition. 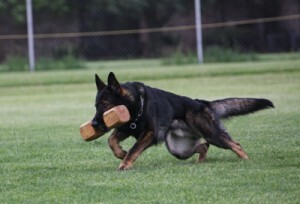 Private lessons for K9 handlers are also available (Chicago area) in basic and advanced handling techniques targeted to the sport of interest. 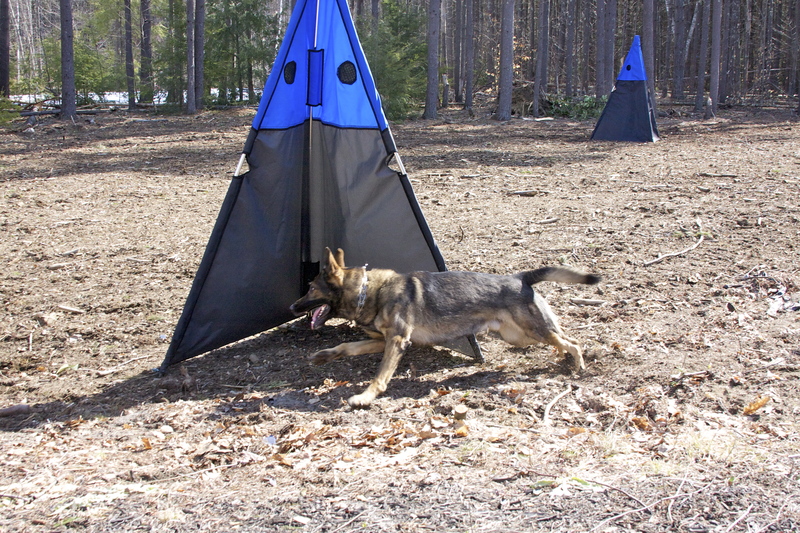 Remote training for K9 handlers is also available and offers handlers the opportunity to receive feedback on video-taped training sessions.